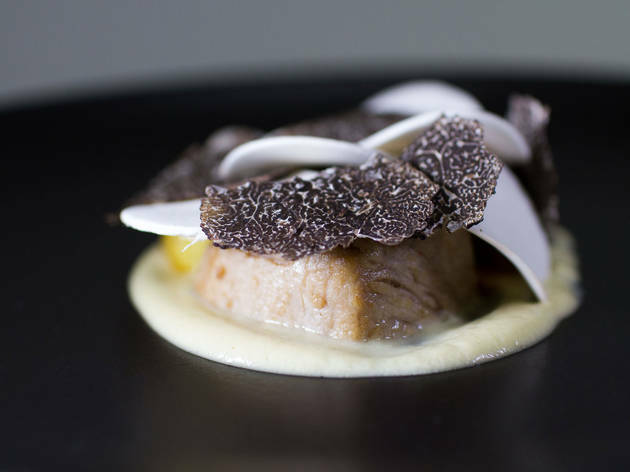 Celebrate the start of truffle season with a one-night-only dinner featuring five courses inspired by—you guessed it—truffles. 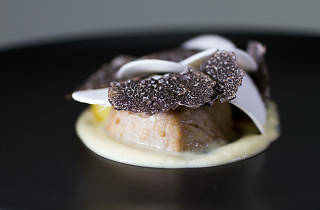 Curated by Frank Brunacci of The Truffle & Wine Co, the dinner, which takes place on June 13 at Mélisse, will be executed by Mélisse chef Josiah Citrin in collaboration with Australian chef Peter Gilmore of Quay restaurant. Two seating windows are offered—5:30-6:30pm and 8:15-9:15pm—but no matter which time you choose, know that you'll leave with a belly full of truffles.